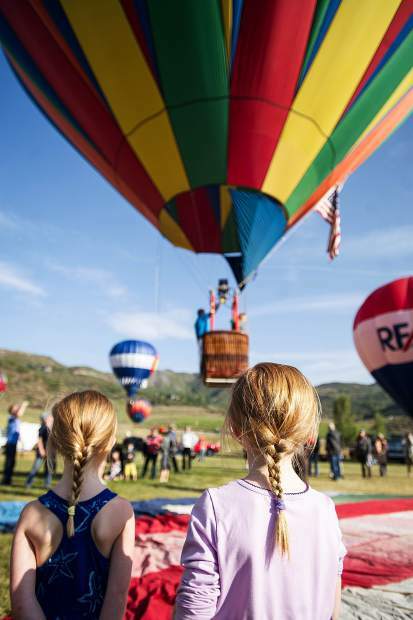 Siri, 6, and Bergen Loeffler, 4, watch a pilot take off in Snowmass at the 42nd annual balloon festival on Saturday. 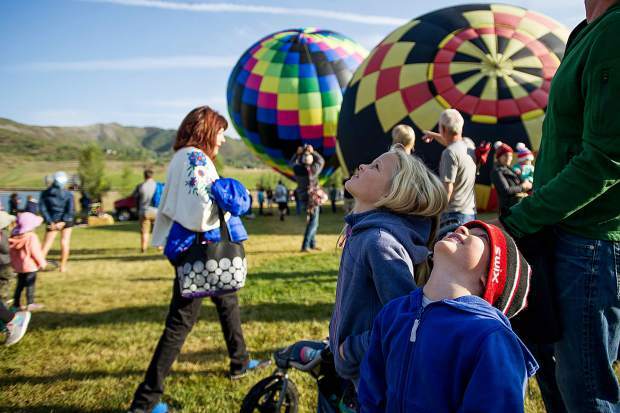 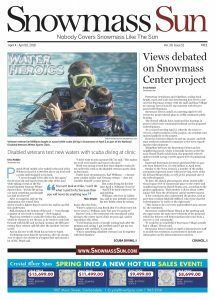 Alden, 5, and Heidi Hancock, 7, enjoy the Snowmass Balloon Festival on Saturday morning. 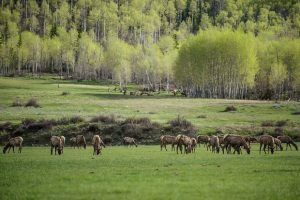 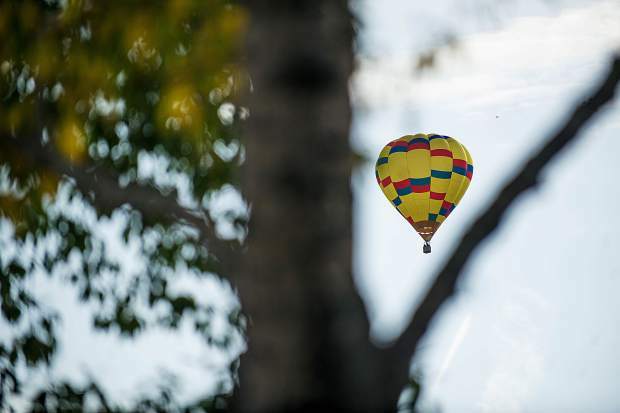 Chuck Danley's balloon "Primary Reflections" off in the distance Saturday at the 42nd annual balloon festival in Snowmass. 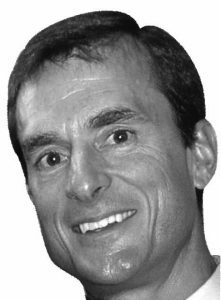 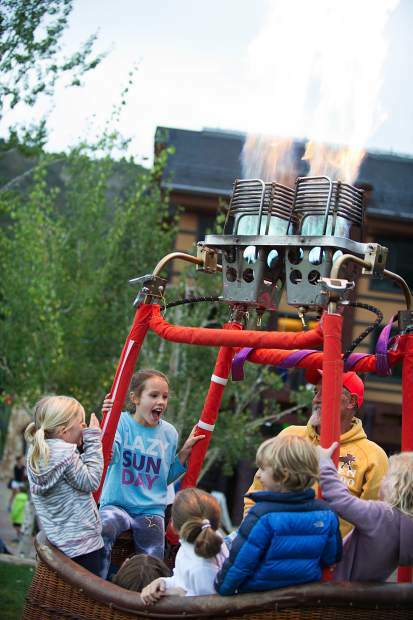 Pilot Kenny Bradley launches fire and has a basket full of kids Saturday night in Snowmass when the GLOW show was cancelled due to weather. 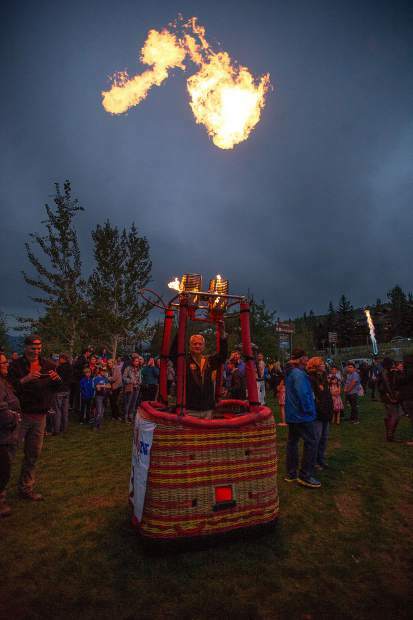 One of the pilots launching fire from his hot air balloon basket Saturday evening in Snowmass since the GLOW show was cancelled due to weather. 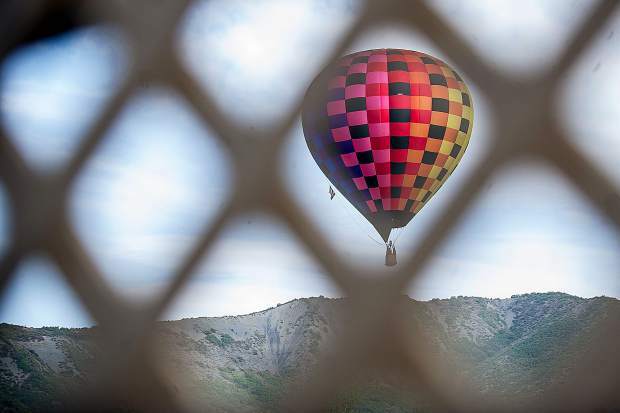 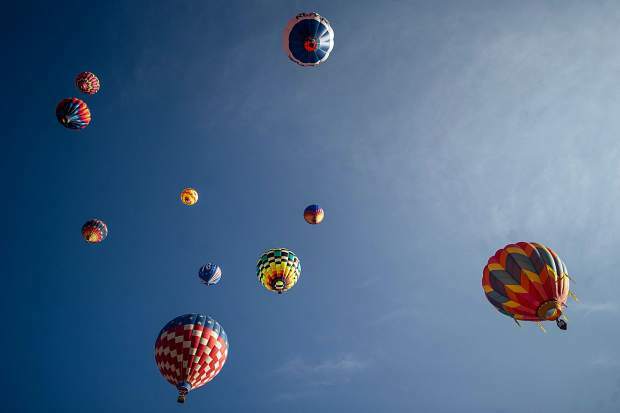 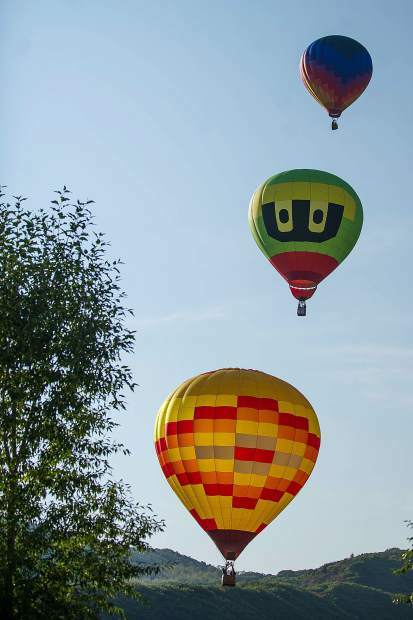 Balloons fly high at the 42nd annual balloon festival in Snowmass on Saturday. 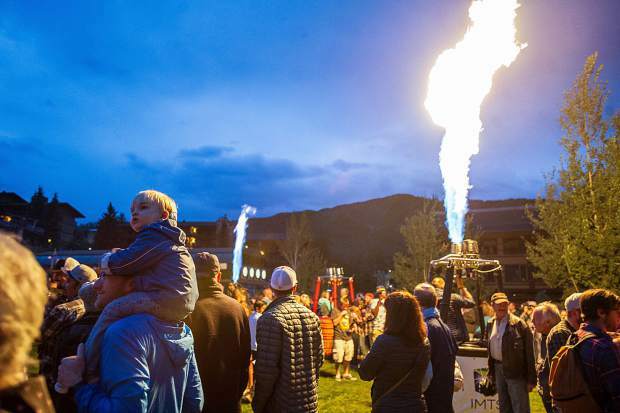 Crowds still enjoyed the flames thrown in the air from hot air balloon baskets Saturday evening even though the GLOW show was cancelled due to weather.